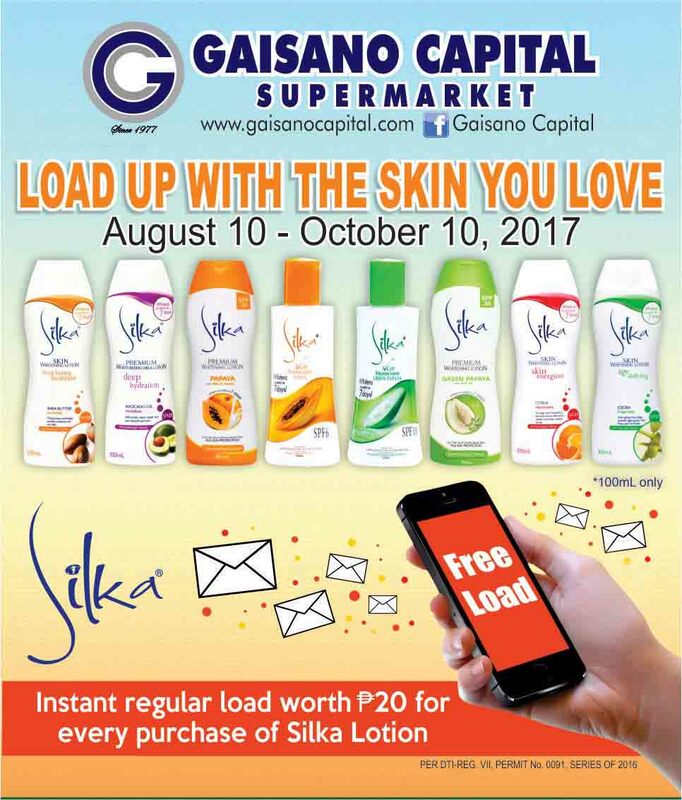 Gaisano Capital will hold an Anniversary Sale from September 8-17, 2017. As part of this anniversary celebration, a special event will happen at Gaisano Capital Sorsogon on September 9, 2017 (4PM) to entertain our valued shoppers — the Sorsoganons. 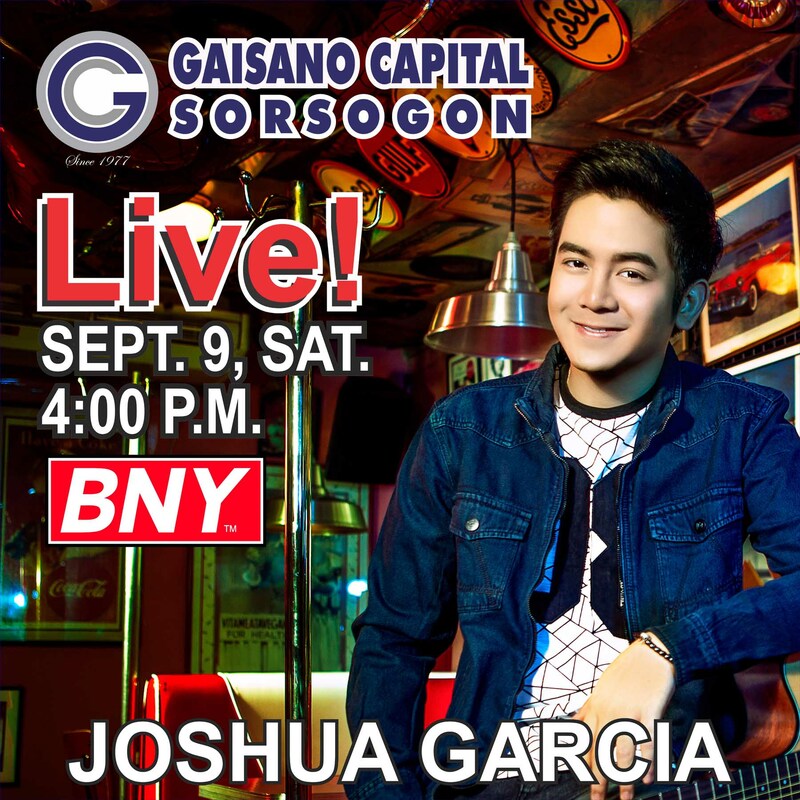 The event will be grace by a special performance of Joshua Garcia (BNY Ambassador). Joshua Garcia was featured in the television afternoon series “The Greatest Love” and the 2016 Metro Manila Film Festival entry “Vince and Kath and James.” He is also a mainstay of ASAP (a Sunday Variety Show). Was awarded as the Most Promising Movie Actor of the Year during the 48th Box Office Entertainment Awards. Currently he is promoting his new film “Love You To The Stars and Back” with Julia Barreto. 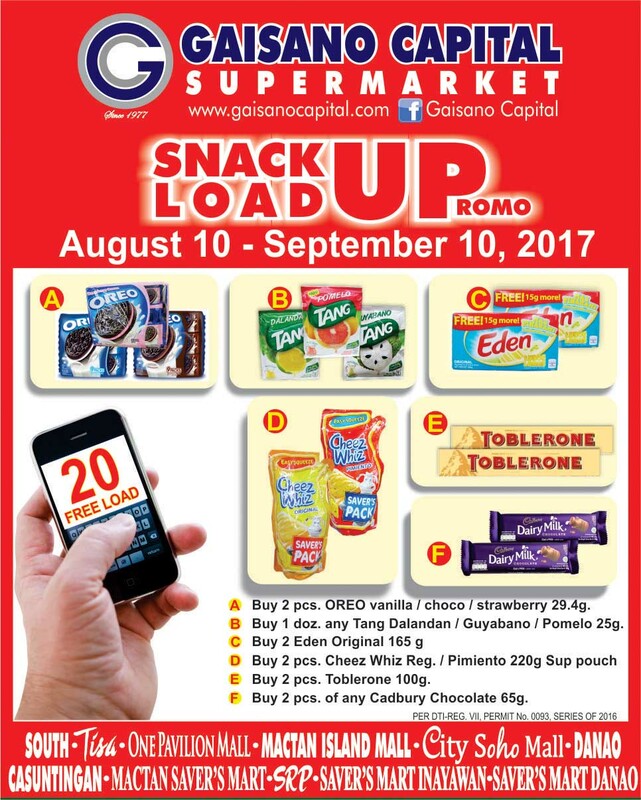 For every purchase on any of the participating Mondelez International products, single receipt, cash or credit from Supermarket, made on the same day, qualified customers can avail P20.00 FREE Load. 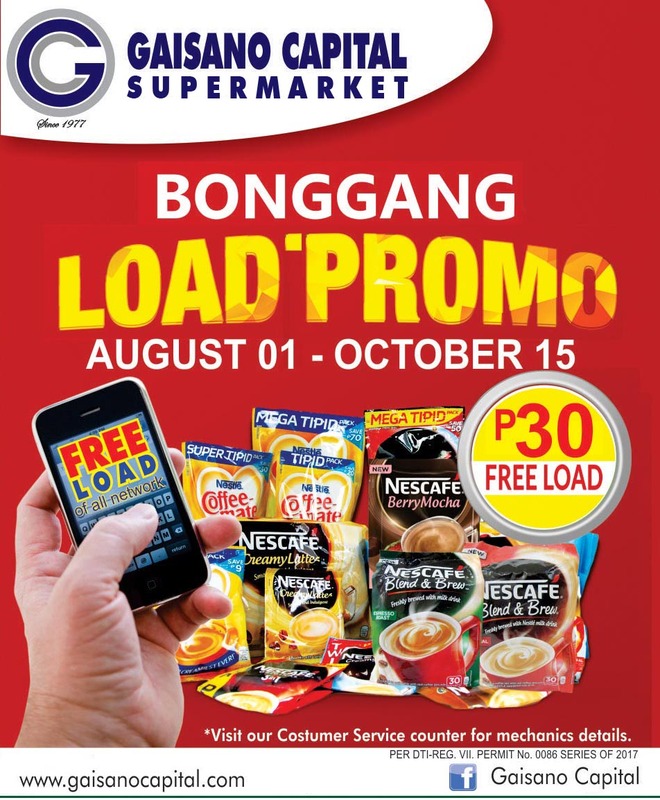 For a minimum P200.00 purchase combined on any of the participating Nestle Philippines products, single receipt, cash or credit from any participating Gaisano Capital Supermarket, made on the same day, qualified shoppers can avail P30.00 corresponding FREE Load.